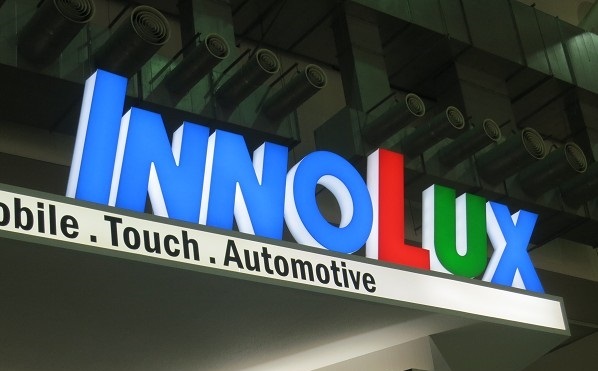 Innolux, the Taiwanese panel maker, has announced a revenue for July of NT$ 25.2 billion (US$ 819.58 million) with an increase of 1.6% MoM and a decrease of 0.8% YoY. The company reported its large panel shipment for July was 11 million units, down by 5.5% compared to June and the shipment of middle and small size panels was 27.42 million units, which increased 14.4% in comparison with the prior month. Mini LED panels are what Innolux has prepared to compete with OLED. Innolux expects to launch Mini LED public information displays (PID) by Q4 while working for Mini LED TV panels which are scheduled to enter the market in the second quarter of 2019.